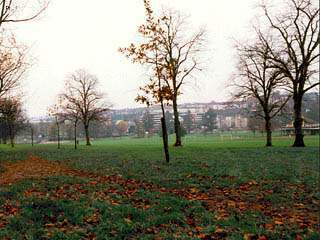 Preston Park is where Brighton Lesbian and Gay Pride Festival is held. Thousands of people come from all over the country. There are cabaret tents, disco tents, bar tents, stalls and loads of beautiful space to have picnics and enjoy the sunshine. It is a real community event, a great inspiration and celebration.